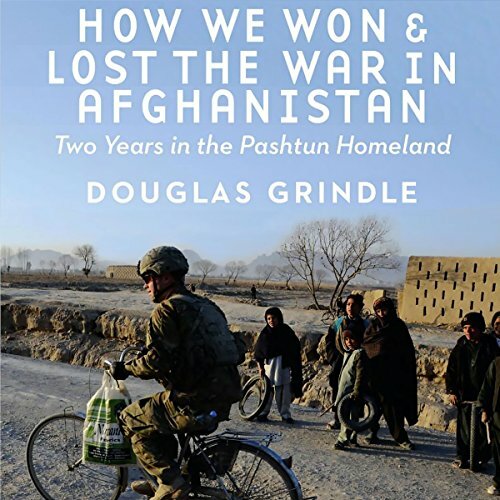 Showing results by author "Douglas Grindle"
By placing the reader at the heart of the American counterinsurgency effort, Grindle reveals little-known incidents, including the failure of expensive aid programs to target local needs, the slow throttling of local government as official funds failed to reach the districts, and the United States’ inexplicable failure to empower the Afghan local officials even after they succeeded in bringing the people onto their side. Grindle presents the side of the hard-working Afghans who won the war and expresses what they really thought of the U.S. military and its decisions. Written by a former field officer for the U.S. Agency for International Development, this story of dashed hopes and missed opportunities details how America’s desire to leave the war behind ultimately overshadowed its desire to sustain victory.